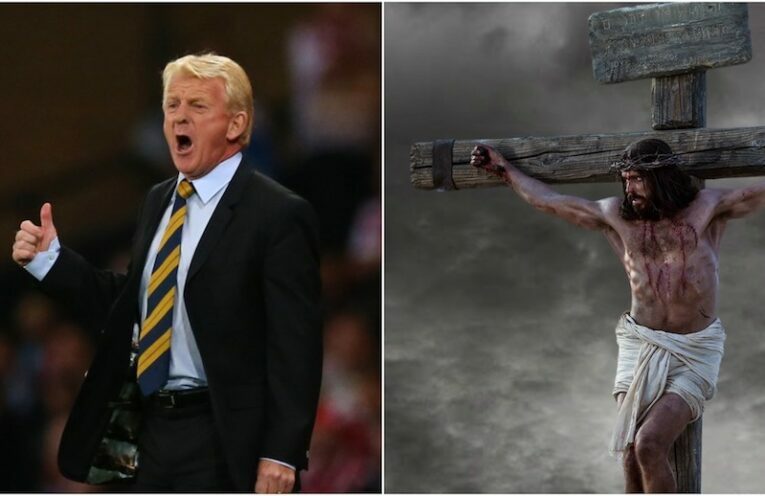 Strachan on Racism Row: "They've Crucified me Worse than Christ"
Gordon Strachan has likened recent public criticism he’s received to the crucifixion of Jesus Christ, in comments that are sure to offend Christians. The Scot was censured by Sky Sports over the weekend for equating the terrace heckling of sexual offenders with racist abuse. 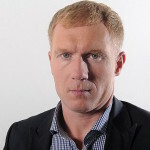 Paul Scholes insists that criticism of Strachan is motivated by racism.